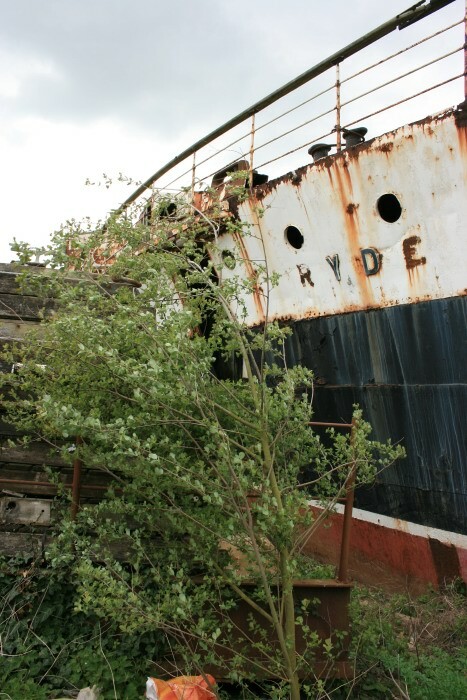 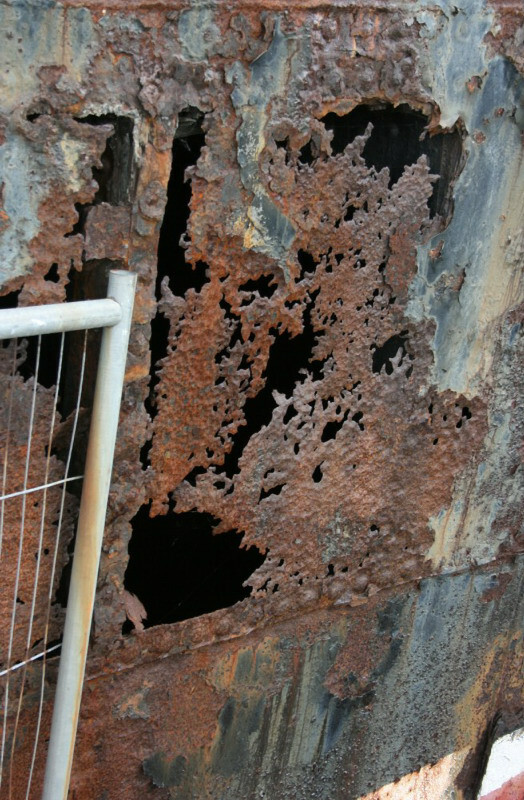 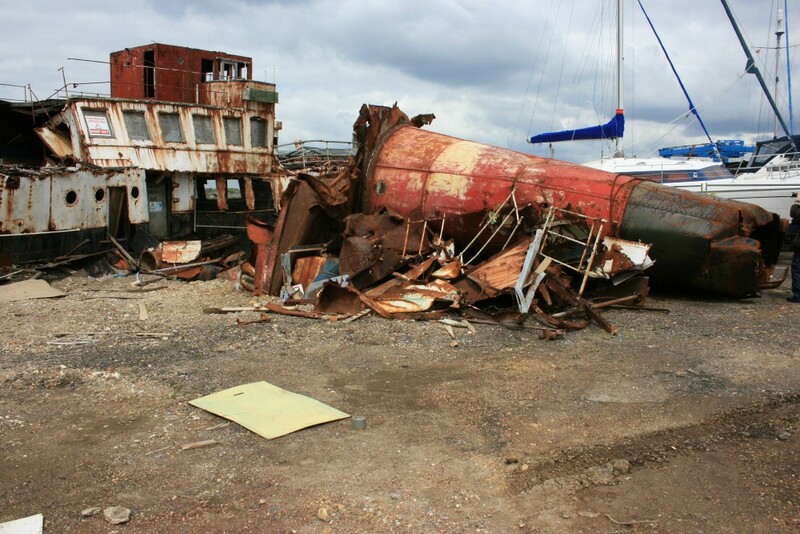 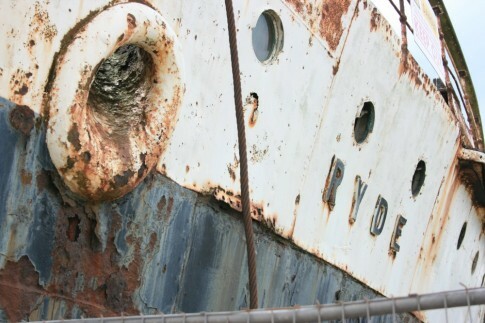 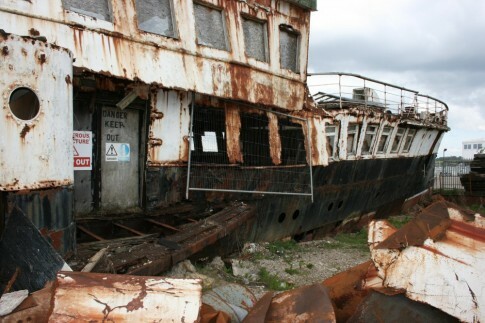 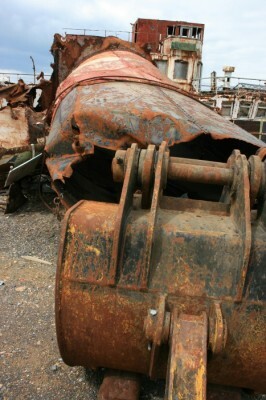 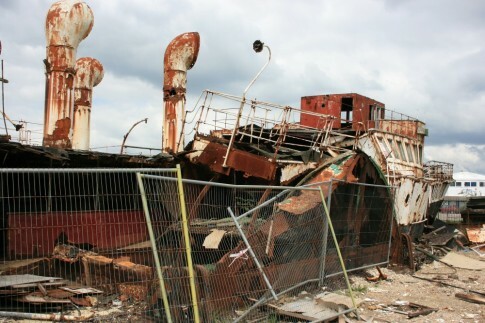 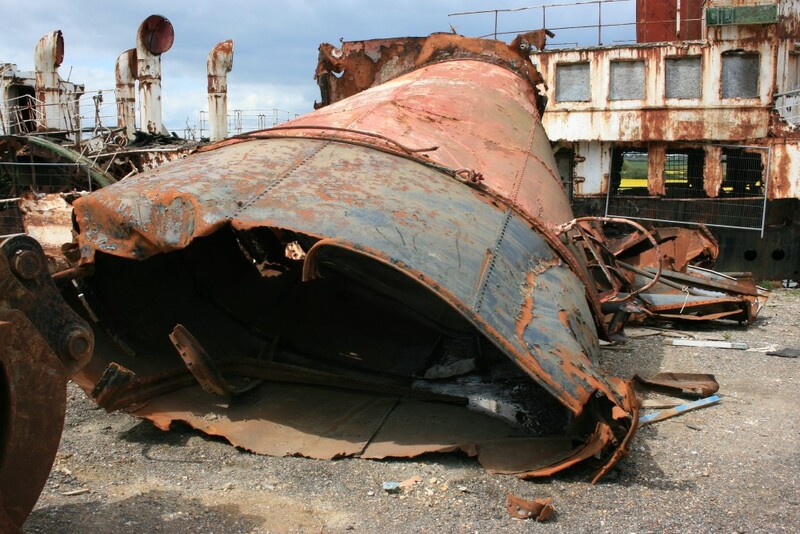 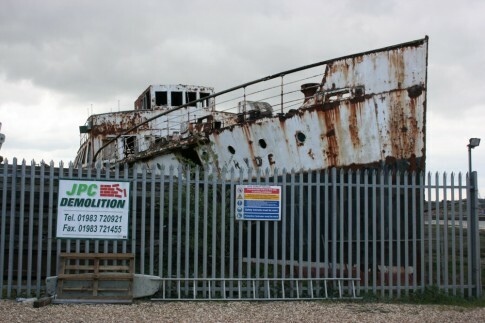 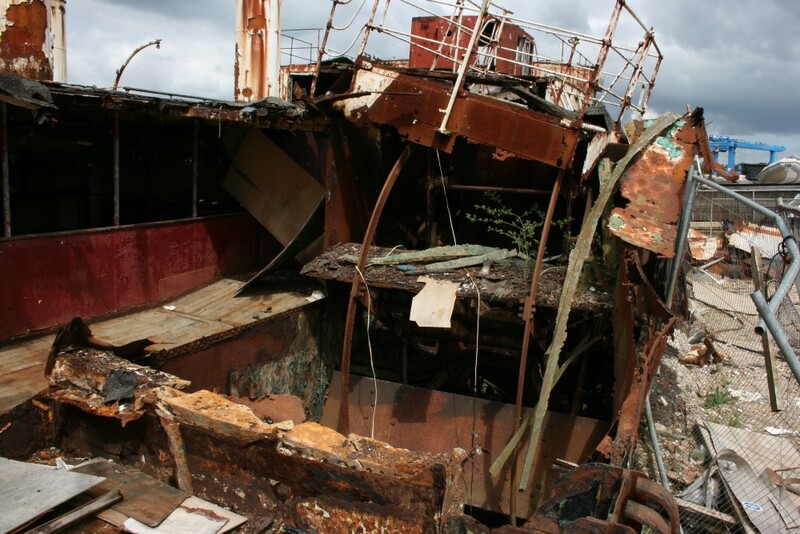 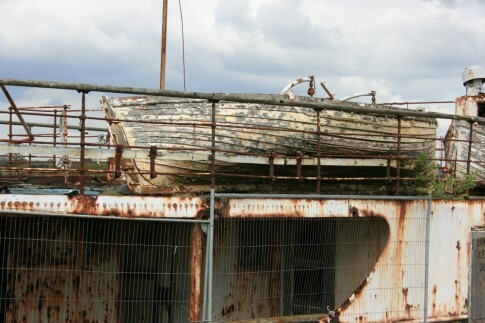 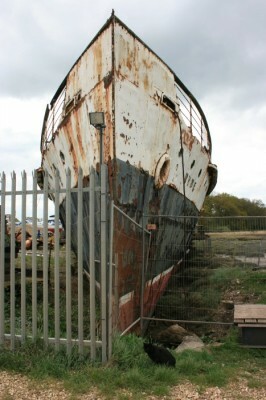 Some pictures of the pitiable remains of the paddle steamer Ryde seen at Binfield on 3 May 2010. Completed by Denny’s in Dumbarton in 1937, the ship operated between Portsmouth and Ryde Pier for a period stretching over 30 years, interrupted by war service during which she participated in the Dunkirk evacuation and supported on the Normandy beaches. 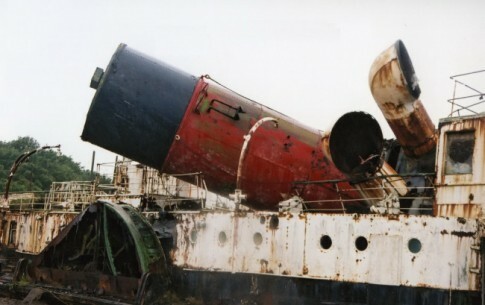 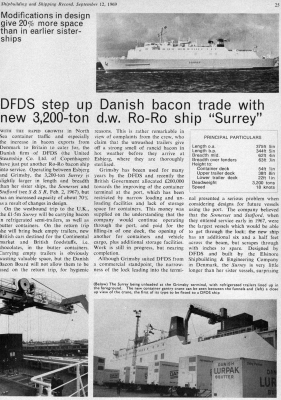 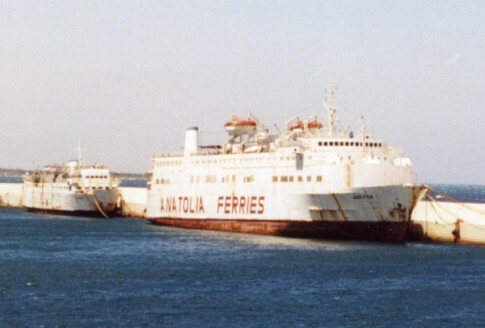 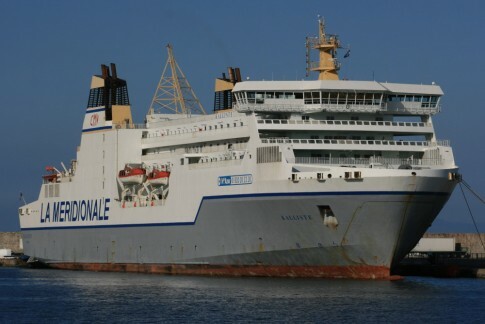 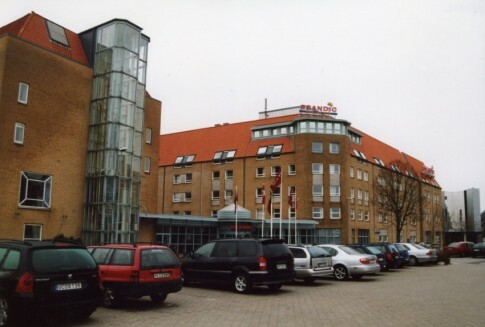 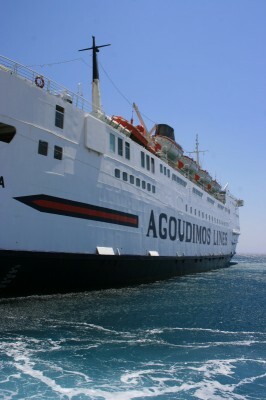 Latterly, she was used only seasonally before being retired in 1969. 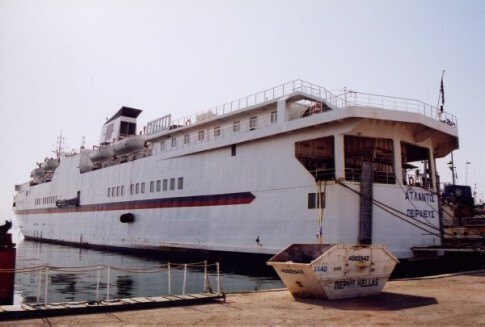 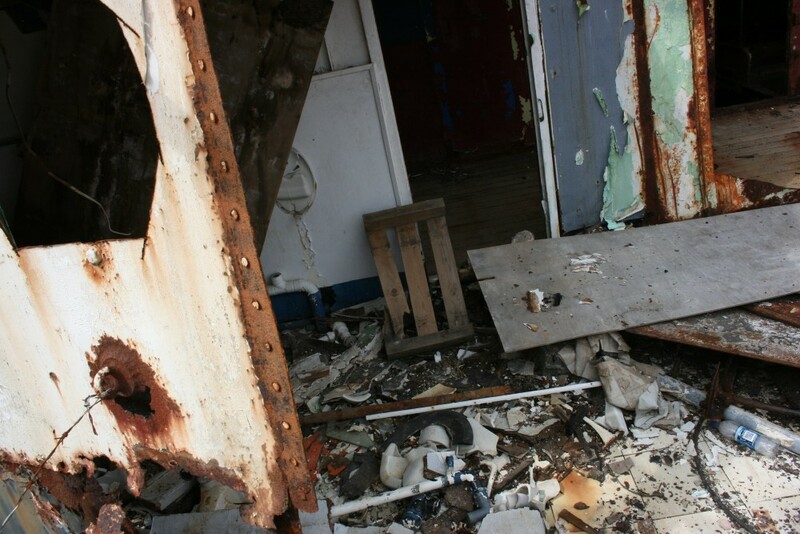 She has spent longer still in her post-service career, taken to a site adjacent to what is now the Binfield Marina on the Isle of Wight where, as a hotel, bar and nightclub she was closed more often than not. 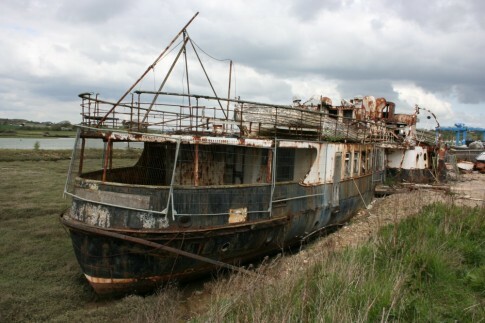 The millpond in which she was originally berthed has long since mostly dried up, leaving the ship entombed in the mud. A couple of years ago, the funnel collapsed during a storm and, more recently, she has been partially demolished. There can be no come back for the ship from here.